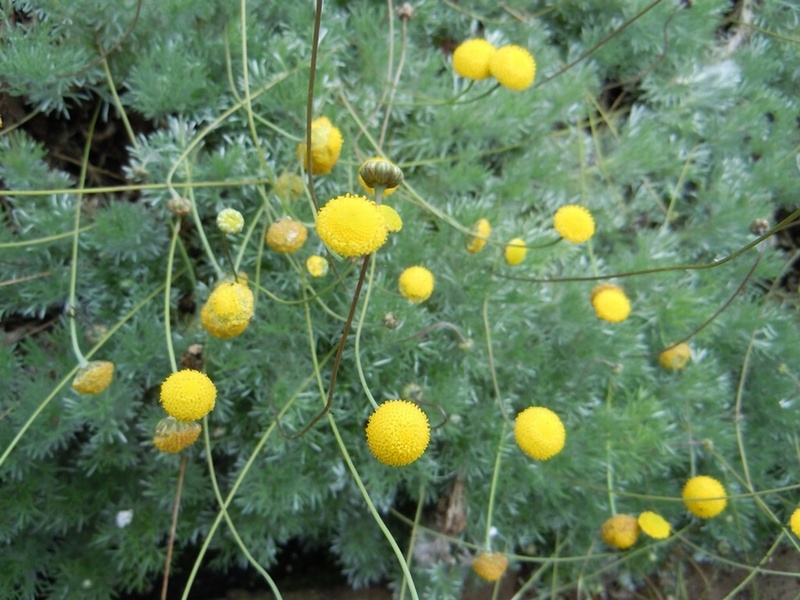 Soft fluffy mats of silvery grey leaves are adorned in late Spring with bright yellow pom pom flowers on wiry 8cm high stems. 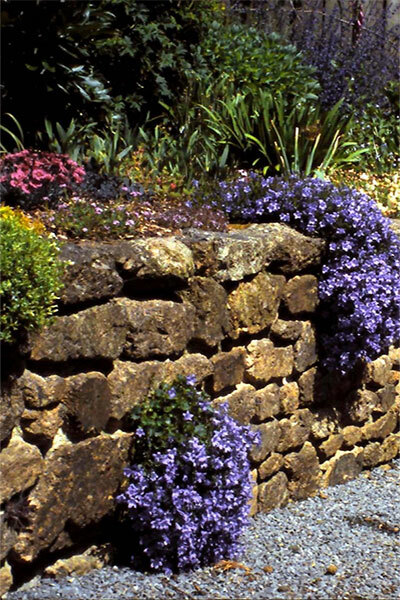 Ideal for miniature ground cover or at the front of borders, between paving stones or in rockeries. May also be grown in pots.